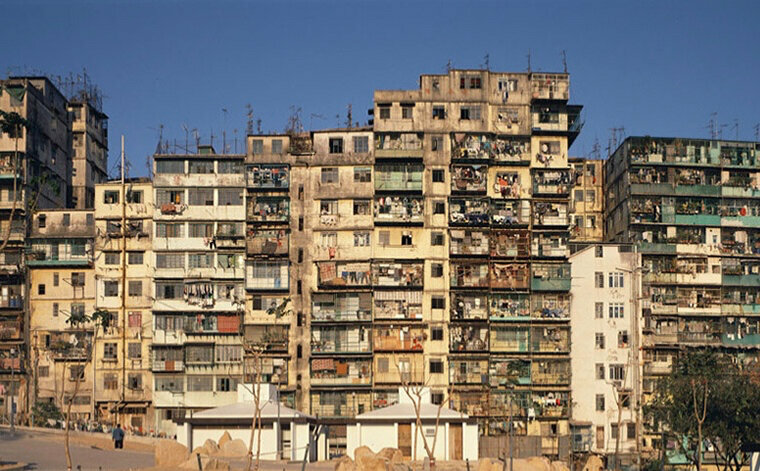 Object of curiosity or even fear, Kowloon City has fueled the most extraordinary stories. Let's discover together one of the most incredible human adventure in Hong Kong ever! If you attended the debut of Jean-Claude Van Damme in the movie Blood Sport (video), you will probably remember that the final fight takes place in Kowloon Walled City, described as a lawless area. the illegal martial arts event being organized by a secret society. Today raised to make way to a public garden, this "city in the city" has long fed the wildest fantasies. The ancient Chinese city (last photo) actually found itself isolated in the middle the British controlled territory at the time of the extension of the new territories in 1898. Therefore it became sone sort of historical anomaly. During the Japanese invasion, the ramparts were destroyed to be spread under the new runway of Kai Tak airport. However, the enclave experienced the greatest changes when Mao's took over China, becoming the home of thousands of refugees. The initial 1940 population of 2000 inhabitants doubled in the 1950s, new-comers being attracting by the lack of public regulations there. In addition to traditional small businesses, opium trafficking exploded, controlled by the K14 and Sun Yee On triads. In 1957, Joseph Kessel interviewed a senior police official who declared: "The English never entered Kowloon City. When I was taking care of this area, if a professional murderer took refuge in Kowloon City, I had to pay other criminals to force him to the edge of Kowloon where my men would wait for him. 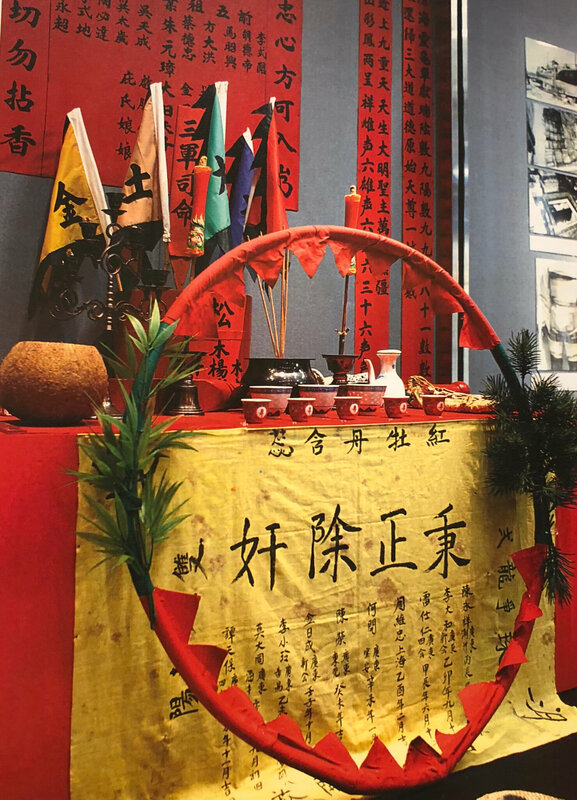 "A few years later , the young Martin Booth was also taken by his Chinese friend to a triad meeting hall in Kowloon City (triad altar seized in 1978). 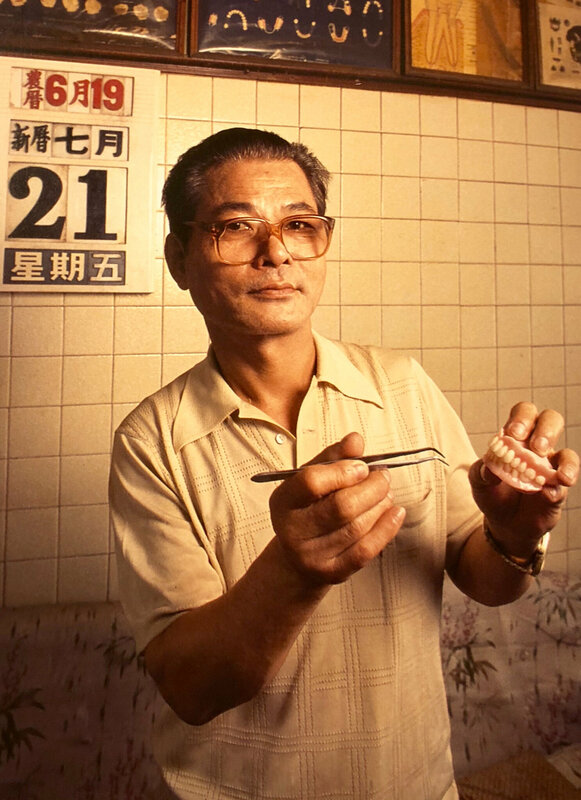 Almost every dodgy business would take place in the "City of Darkness" (黑暗 之 城) as it was known by the Chinese, from illegal dentists, dog meat restaurants, those being banned in the rest of Hong Kong, to extensive prostitution or drug trafficking. Opium was prefered by the wealthiest consummers whereas the poorest type could only afford heroin. Very old women would sometimes prostitute themselves and serve the lower class workers. The whole situation eventually changed when the ICAC anti-corruption department created in 1974 and started to hunt down protectors of the triads. The majority of the inhabitants, however, have nothing to do with the world of crime. At the beginning of the 1970s, chaotic constructions became the rule, the superimposed units first sheltering 10000 people then 30000 in 1980 and finally topped at 50000 in 1990. With only 2.7 hectares, meaning a rectangle of 126 meters by 213, it represented the world's highest density of 1.2 million per square kilometer! (video). The copy industry, manufacturing of simple plastic or metal objects (above) were generally located in the first levels of the buildings. Some workshops would specialize in preparing food for the Hong Kong's schools or public services. One would also find schools, playgrounds on rooftops and inner shopping streets. Charities provide the missing social welfare to those in need. At that time, a single flat could accommodate up to four families and one would rent a room for as little as 35 HK$ a month. 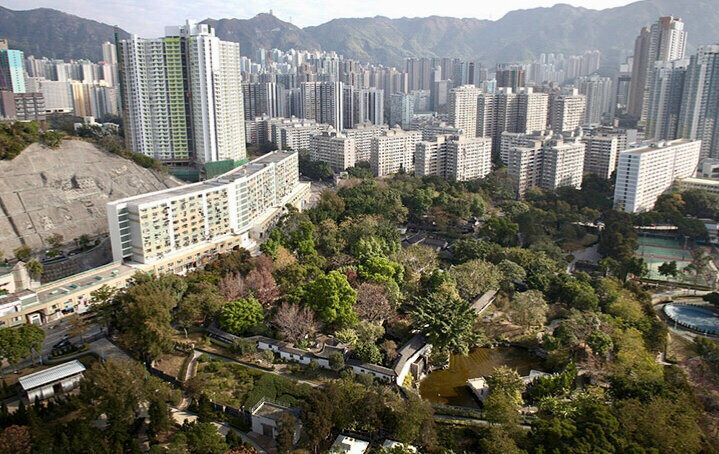 Facilities were limited as Kowloon City did not benefit from the public removal of garbage or distribution of water and electricity. However, solidarity and the resourcefulness among the inhabitants allowed them to live on a daily basis. Some of them would have to walk down 14 floors to do their laundry at one of the only eight existing water pipes avalaible. Some others would have to light up the darkest areas using electric extensions and pale neon lights. The precariousness was such that the pipes would leak at almost every floor so that people used to hold an umbrella to avoid being soaked. However one invited their neighbours to share meals and disputes were rare. Many former residents remember having happy moments in this vertical village, accommodating constraints and eventually enjoying a certain freedom. 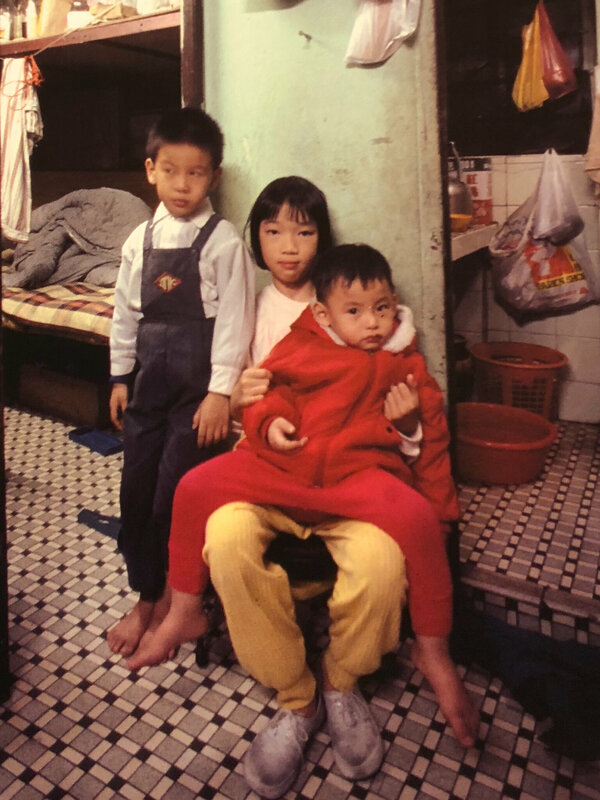 "We had the best times in the first house, even though the rooms were so tiny there wasn't space for a dinner table", recalls Heung Yin-king. "We ate from a board laid over the knitting machine and sat on the bed. Everyone got along and it was great to have so many kids to play with. The second house was all right but had no taps, so as the eldest daughter, I had the responsability of hauling buckets of water from the public taps up four floors to the flat every day." Ng now 62 says: "We didn't know it was so dangerous. The kids would go up onto the roofs and leap fom building to building, or we would drag discarted mattresses to the roof and jump on them. It was a happy time." When the handover of Hong Kong talks began in 1984, the issue of Kowloon City was raised and the decision to get rid of it made by both governments in January 1987. Some 350 million HK$ in compensation were attributed and destruction started early 1993. The park that now replaces the city of darkness was completed in 1995. 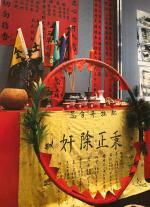 It kept the former yamen in it, the original residence of the imperial mandarin assistant, that was situated in the central courtyard of Kowloon City. Some old guns were also exposed as well as the foundations of the ramparts. 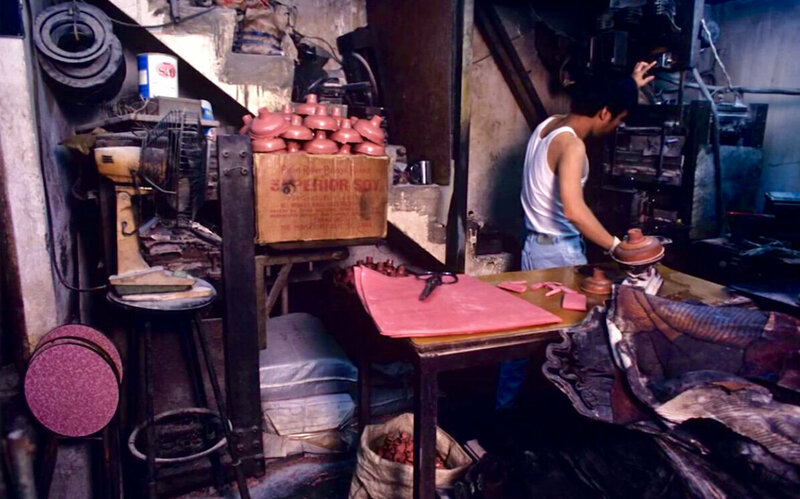 It is almost impossible today to find traces of Kowloon Walled City anymore except in the memories of its inhabitants or the many gangster movies that take place in it. 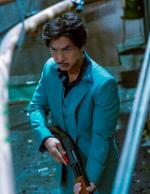 Recently, several films about triads depict the violence of the 1960s in Kowloon City and meet a fair success at the box office. For instance, Jason Kwan's "Chasing The Dragon" shows famous gangster Crippled Hau and corrupted police officer Lee Rock Andy Lau, the roles being played by Donnie Yen (on the nearby photo) and Andy Lau. 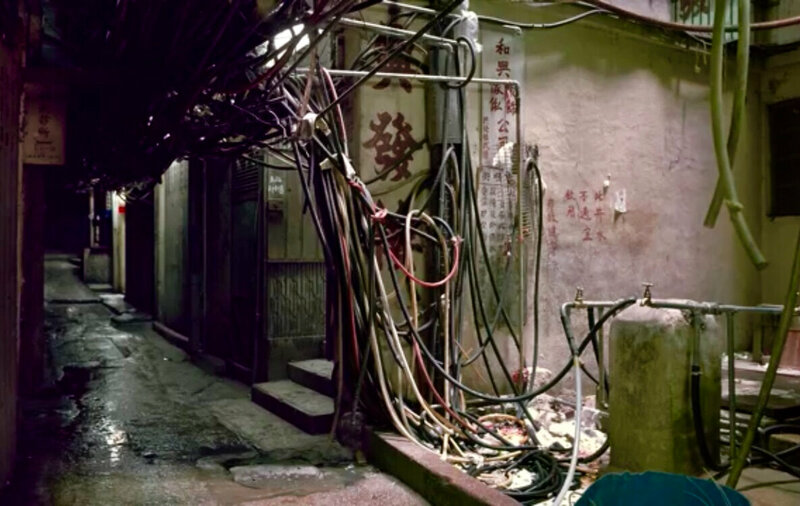 In this case, the Kowloon City scenes were filmed in a studio near Canton. The other recent film taking place in Kowloon City is Dealer / Healer, with critics acclaimed actor Sean Lau, which traces the equally true story of Peter Chan Shun Chi, a former gang boss and drug dealer who eventually reconverted into the helping drug addicts. A most unusual initiative, is that of Hichiro Yoshida, a Japanese student who used to stay in Kowloon City who has since embarked on the arcade game industry. 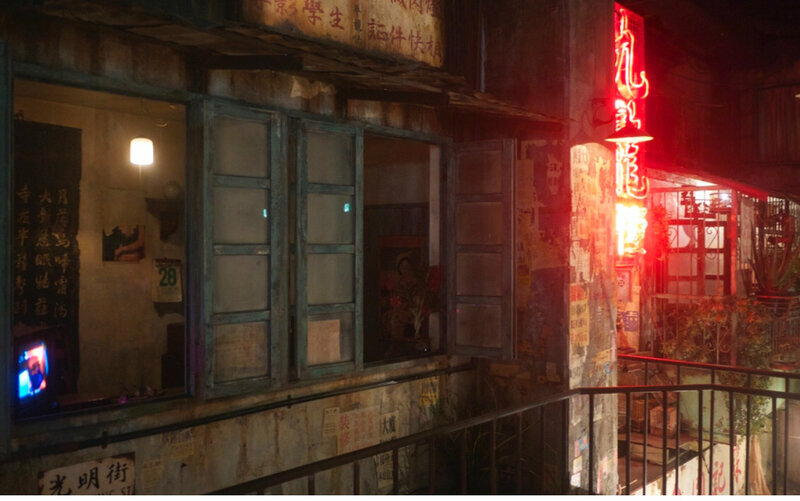 He started an arcade hall in Kawasaki, South of Tokyo, which recreates Kowloon City's dark alleys after pictures that were taken by himself. Even the tags on the walls are faithful to the original. Then, authors Greg Girard and Ian Lambot patiently took and published exceptionnal photographs of the City of Darkeness, emphasizing the aesthetic side as well as inhabitants lifes. This work brings light onto the darkest corners of the mythic city. As in many places related to the history of Hong Kong, destructions do not always succeed in eradicating the collective memory. 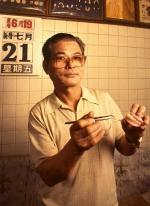 Images left by Kowloon Walled City are, in this respect, particularly strong.